Leonardo DiCaprio has made a new documentary that graphically illustrates climate change. The film brings to life the mountain of scientific research which tells us that the climate is changing and humans are the cause. Thgis is not his first documentary, he was also involved with 11th Hour and Carbon: Green World Rising. Stars have used their celebrity to do great things for the environment and no one more than DiCaprio. His new climate documentary is a cautionary tale that is appropriately titled, "Before The Flood". The documentary was screened at the Toronto International Film Festival (TIFF) recently. Those lucky enough to catch the international premiere of the film at TIFF say it did not disappoint even though our failure to act on climate threats is profoundly disappointing. The documentary is a global travelogue of a world in crisis. It follows DiCaprio as he travels around the globe to chronicle the dangers of climate change. While some may question whether celebrities make good environmental advocates, DiCaprio is in a league of his own. He has earned the right to be taken seriously through his long-standing commitment to environmental causes and his stalwart support for climate action. DiCaprio has a long and distinguished history of ecological activism. Two years ago he was named a United Nations Ambassador of Peace. He has been at the forefront of tiger conservation efforts, and a campaign calling on Thailand to ban its ivory trade. 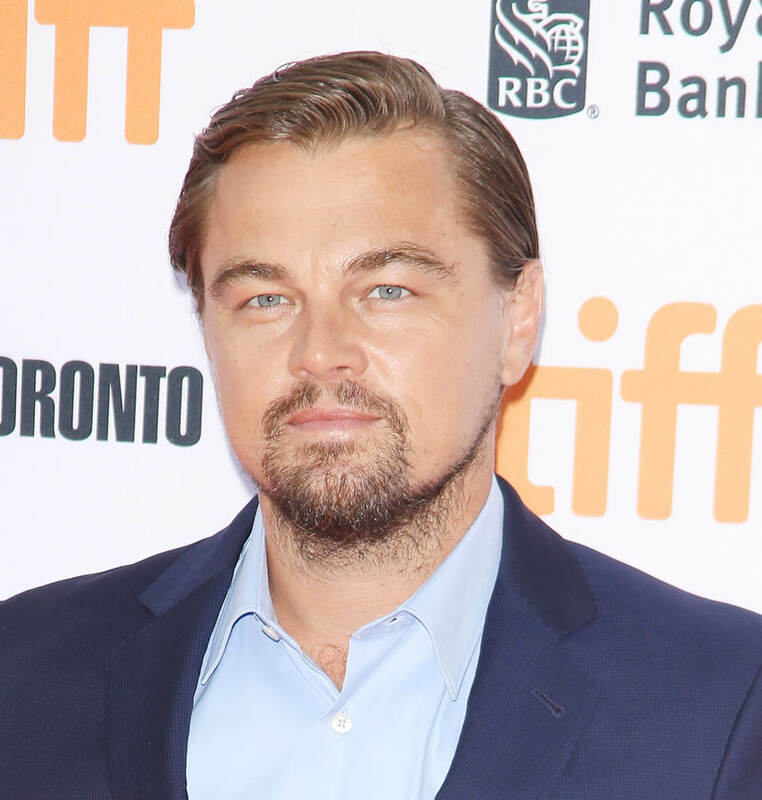 DiCaprio has received a Global Green Award for his tireless environmental efforts. His documentary was produced by Martin Scorsese and Brett Ratner. To make the movie, DiCaprio teamed up with actor/director Fisher Stevens who is best known for his Oscar-winning 2009 dolphin-slaughter exposé The Cove. To make the film DiCaprio and Stevens met with climate scientists and experts. They also met with world leaders, including President Obama. The film takes us to areas of the world most affected by climate change and rising sea levels. This includes Miami, Beijing, Indonesia, and Canada. Narwhales are among the creatures featured in the documentary. DiCaprio and Dr. Enric Sala filmed these majestic sea unicorns from an ice shelf on Baffin Island near the North Pole. Salsa is a National Geographic explorer who is studying rapidly melting sea ice in the Arctic. The most recent estimates suggest that by 2040 there will be no Arctic sea ice in the summer. In addition to exploring the current impacts of climate change, the film also examines climate denial. While we are perilously close to passing a point of no return, the documentary concludes that we still have time to change our course if we act now. Before the Flood will be in theaters in New York and Los Angeles starting on October 21, and air globally (in 171 countries and 45 languages) on the National Geographic Channel starting October 30.